The Mark Series, Part 1: You Hypocrites! The very first lesson we learn is that Jesus condemns rules without righteousness, and he detests the rote observance of religious rituals without a heart that truly desires to obey God. 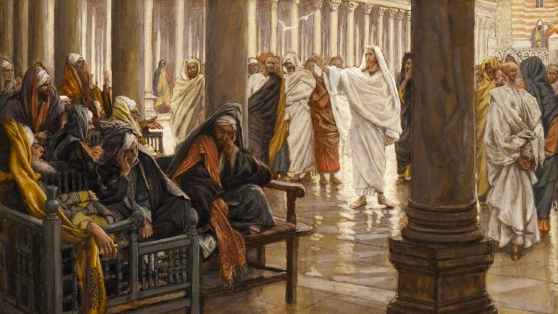 What was originally set apart as a day of rest and spiritual refreshment had been transformed by the Pharisees (the Jewish religious leaders of the day) into a tedious observance of thirty-nine mostly extrabiblical rules on what not to do. They missed the entire point of the Sabbath: to symbolize the covenant between God and Israel (Exodus 31:12-17) and to refresh God’s people (Exodus 23:12).